Send us your planned business activity and we will contact you for the most appropriate solution. 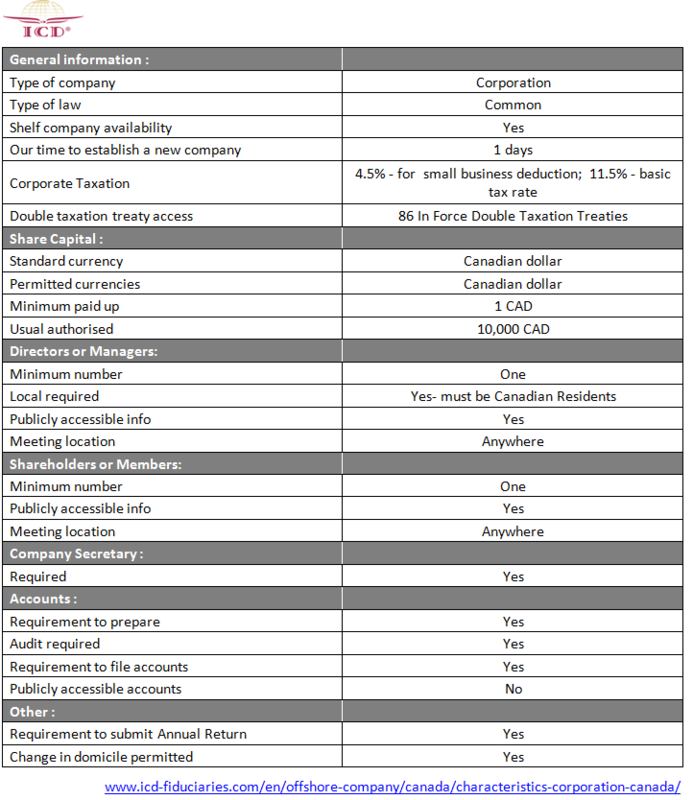 – Information and advantages of Canada jurisdiction. – Different types of bank accounts for your offshore company. – Virtual Office solutions for your international business. – Read our FAQ to answer your queries.